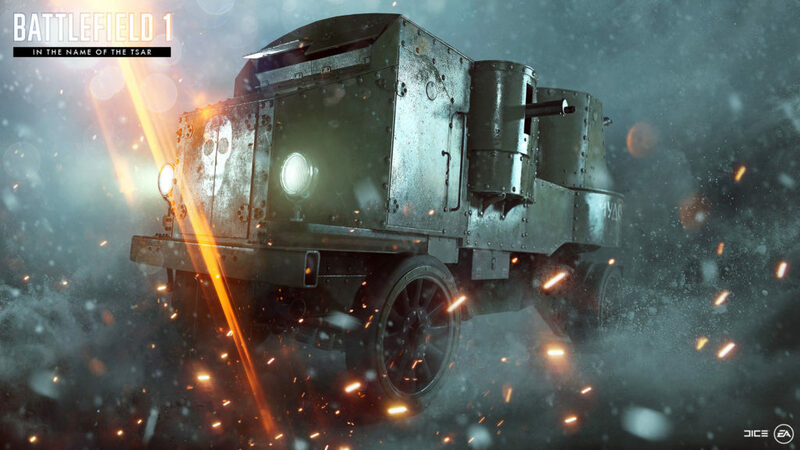 During the EA PLAY 2017 conference, DICE introduced the gameplay trailer of the upcoming expansion for the popular Battlefield 1, titled ‘In the Name of the Tsar’. 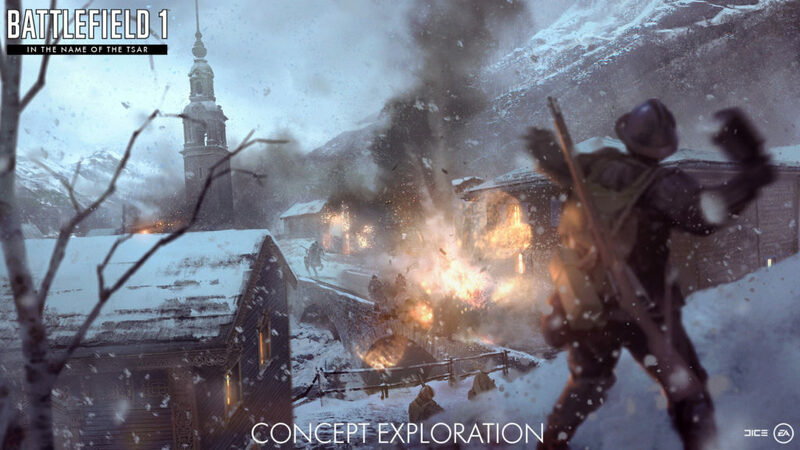 In this new expansion map you will play as the Russian Army, including the Women’s Battalion of Death, which is the first time in series history that will offer a playable female character. 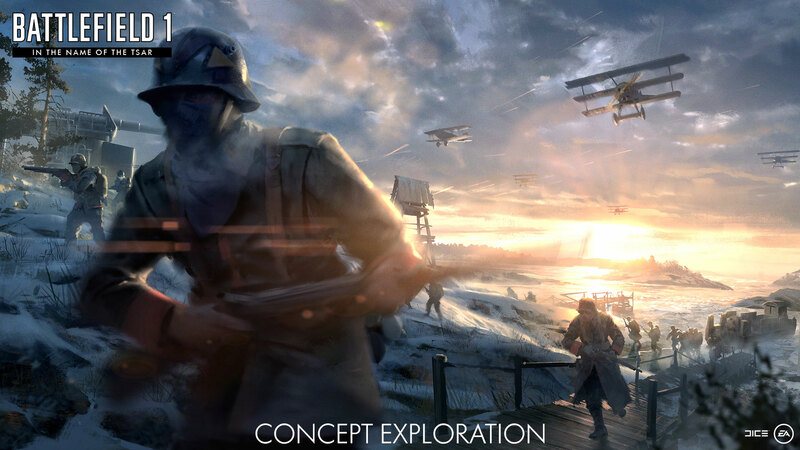 The pack is the “most broad extension pack ever,” with eight new multiplayer maps that will launch over the course of the late spring. 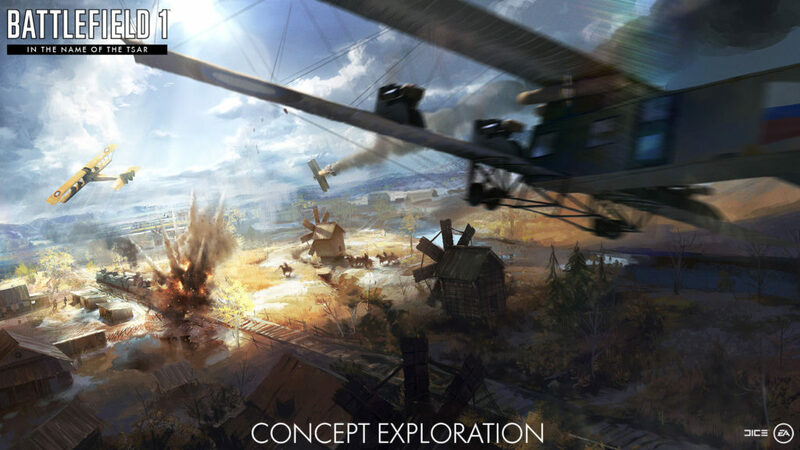 EA’s DICE studio is taking a shot at the expansion. EA made the declaration at its EA Play event at the Hollywood Palladium. 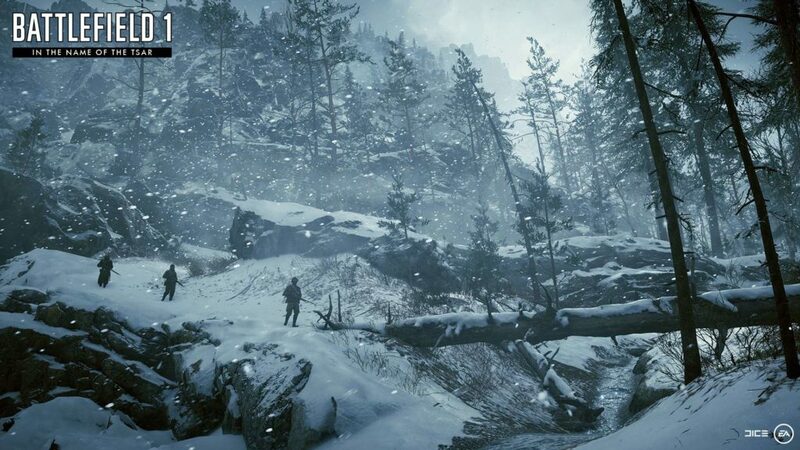 Below you can see new screenshots and the teaser trailer of Battlefield 1: In The Name Of The Tsar.